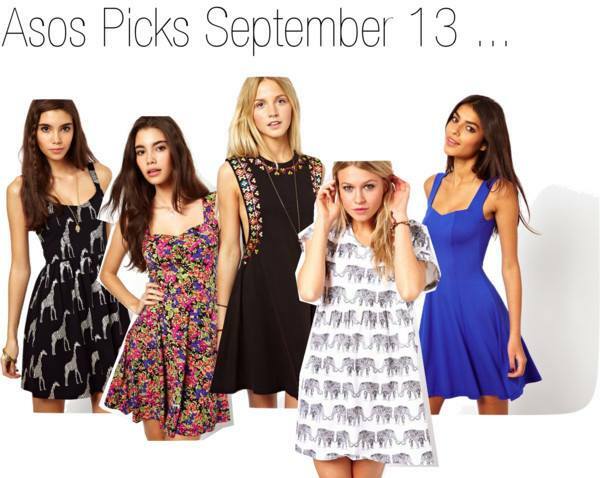 Here is 5 dresses that are currently in my Asos wish list ! I'm not sure which one to order as of yet, I think the giraffe print is currently my favourite ! What do you think I should get ? ?